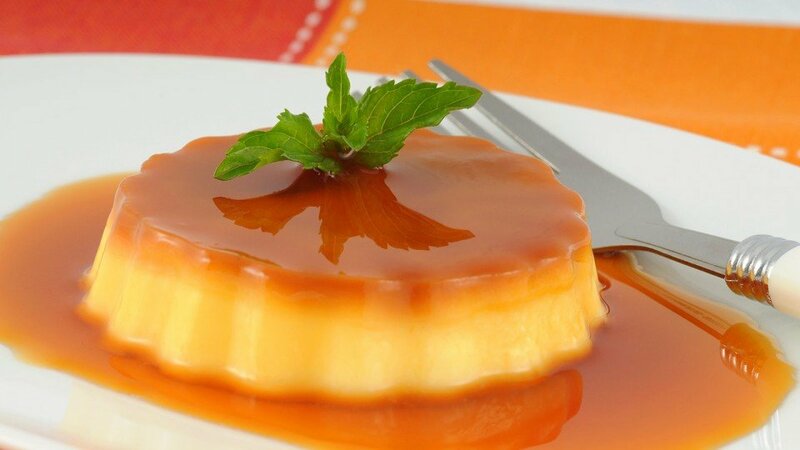 Caramelised Sugar is produced by the controlled heating of sugars, and is regarded as a versatile food ingredient for rounding off the taste of food. Felix Koch Offenbach Karasirups range from mildly caramelised through to burnt, bitter notes. These products are especially good at enhancing caramel and coffee flavours. A Natural and clean label alternative to caramel colours (150a, 150c etc..). Can be used for colouring and/or flavouring foods with a range of colour intensity and flavour profiles. Suitable for baking, beverages, cereals. Available in powder and liquid formats.